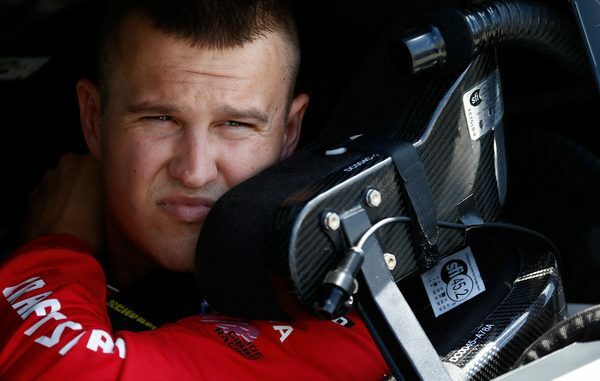 In 2017, Ryan Preece placed a sizable bet on himself. On Friday at Charlotte Motor Speedway, he cashed the winning ticket. Preece will succeed AJ Allmendinger as the driver of the No. 47 JTG Daugherty Racing Chevrolet, the team announced during a press conference in the CMS media center. The hiring marks the culmination of a bold gamble on the part of Preece, a star in the Modified ranks who used his bankroll to fund two events in Joe Gibbs Racing equipment last year and won in his second start at Iowa after a runner-up finish at New Hampshire. For the money those two races cost, Preece could have raced an entire season with JD Motorsports, for whom he had run in 2016. But Preece wanted to show what he could do in top-of-the-line equipment. “Last year, when I was going to JGR and running those couple of races, I read (team owner) Joe Gibbs’ book about his journey of being a head coach and kind of how whenever he forced something to happen, it never panned out,” Preece said. Would JTG Daugherty co-owner Tad Geschickter have noticed Preece if he hadn’t taken the leap of faith and won in the JGR car? “To answer it honestly, I think you have to win at the level you are at before you look at the next level,” said Geschickter, who confirmed Friday that JTG will switch engine suppliers from Earnhardt-Childress to Hendrick Motorsports next season.